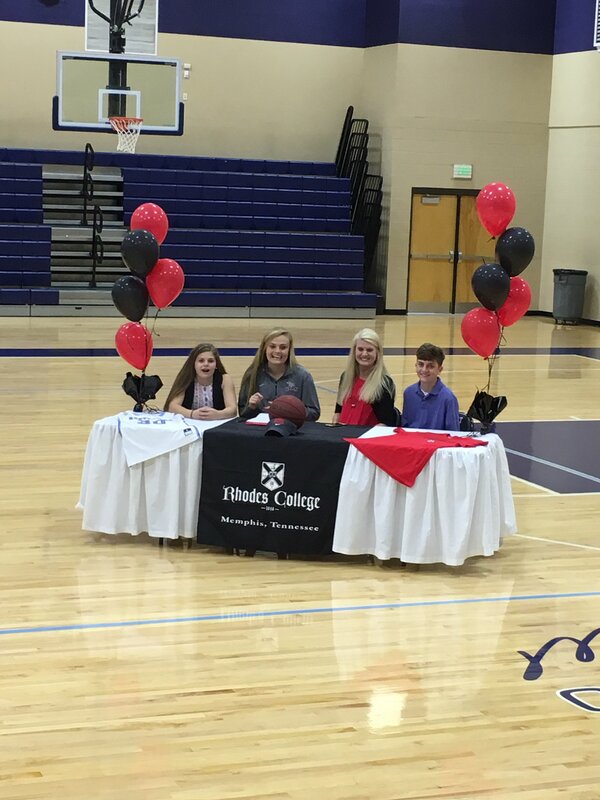 Lindsey Whiteside signs with Rhodes College. Lindsey was only with us for one season but it feels like she was here from the beginning. She is the type of player that comes right in and does whatever is needed without compliants. Some games she would be leader scorer, the next leader rebounder or assists or guard the best player on the other team. Lindsey does it all, the ultimate glue player, so its no surprise that she helped lead her high school to back-to-back state rings and it will be no surprise the immediate impact she will have at Rhodes. She is a competitor, Rhodes will be a contender in the next four years due to her championship mindset. Lindsey Whiteside even though her time in a Mambas jersey was short she will forever be Mambas family.